Transferring ownership by taking assets out of your individual control and putting them into a trust can be very beneficial. Living trust can be a very valuable tool for people who want to keep their affairs private as well. 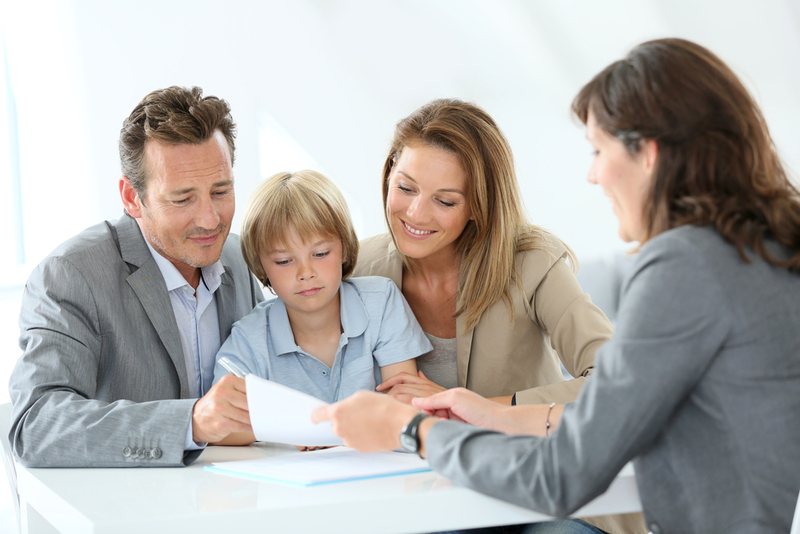 Speak with an estate planning attorney to learn more about your options here. Your legacy may also leave behind stuff whether it’s heirloom, jewelry, or an art collection. This tangible personal property should be left behind clearly if you want individuals to have particular things. You should not count on your family members to get along enough to sort this out on their own. Pre-paying your funeral plan and personalizing your sendoff are several things that have become more popular in recent years. You are not limited to traditional planning either. This is your opportunity to determine what you want and to put it in writing. It is likely that you already have a strong sense of what you want in your own end-of-life plans. Make sure that this is documented so that there is no fighting among your loved ones.